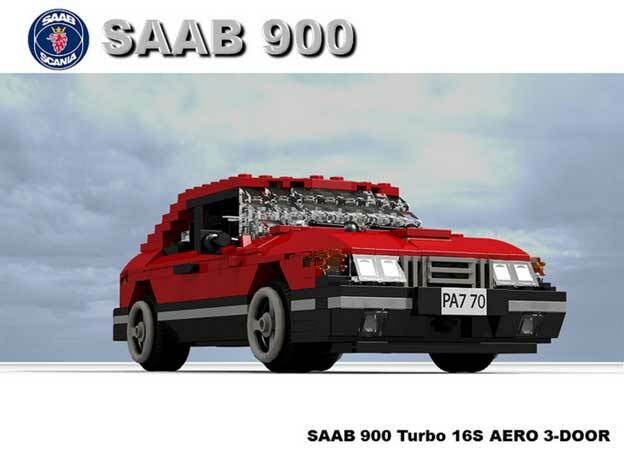 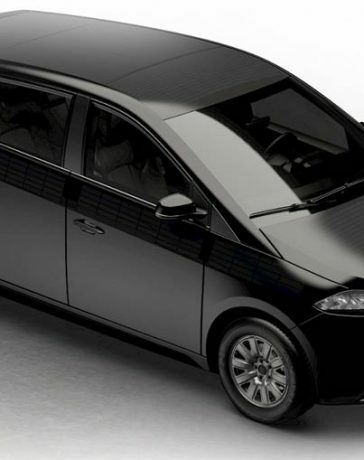 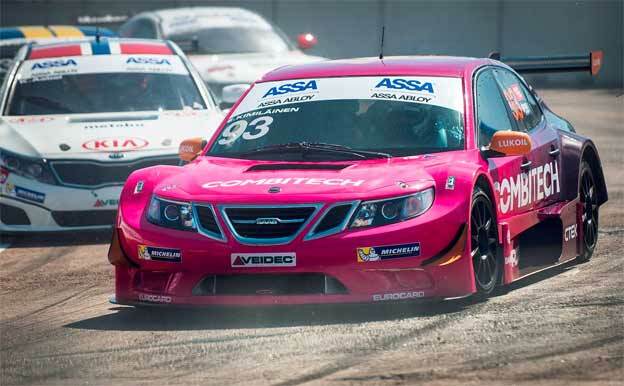 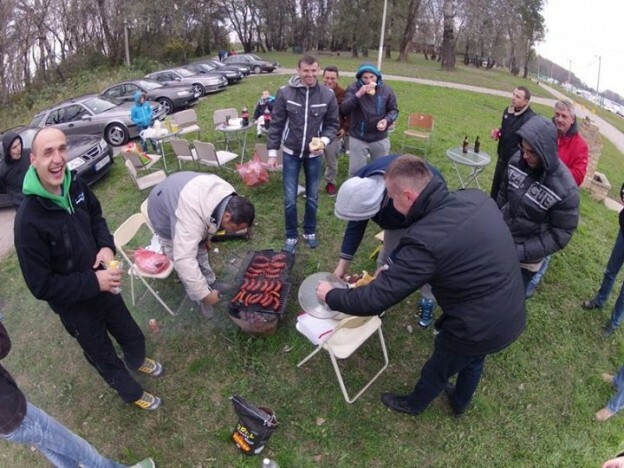 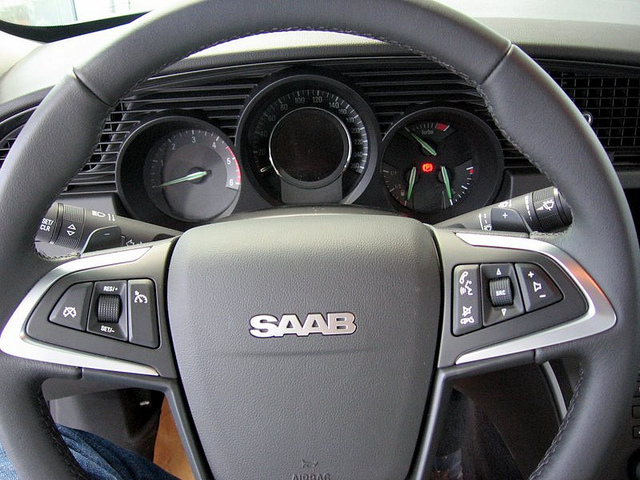 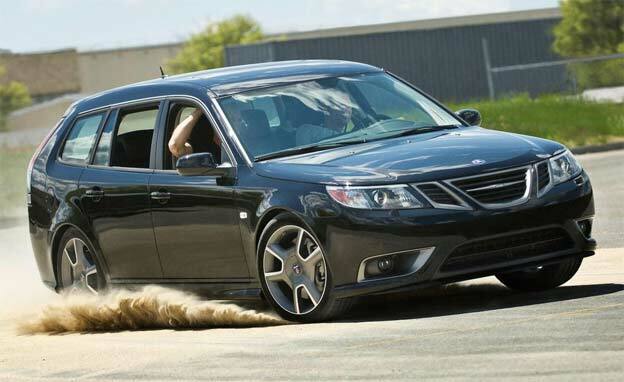 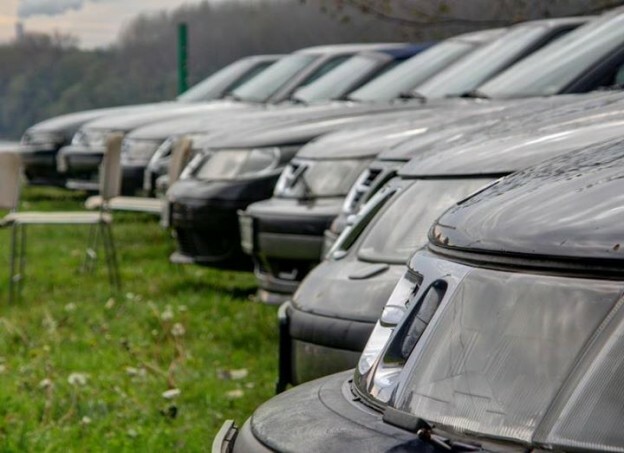 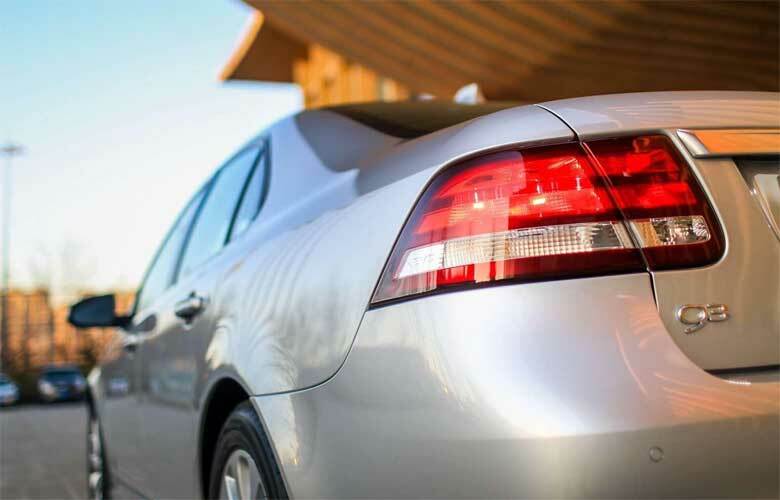 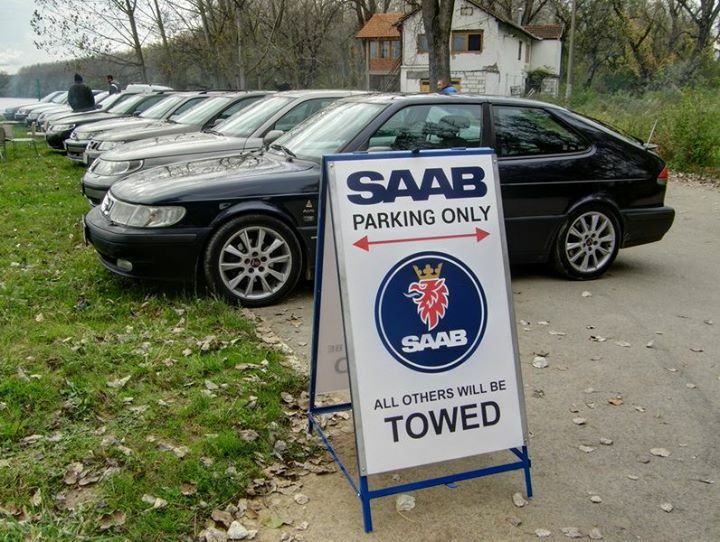 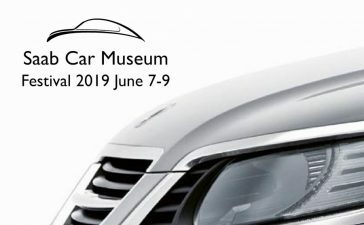 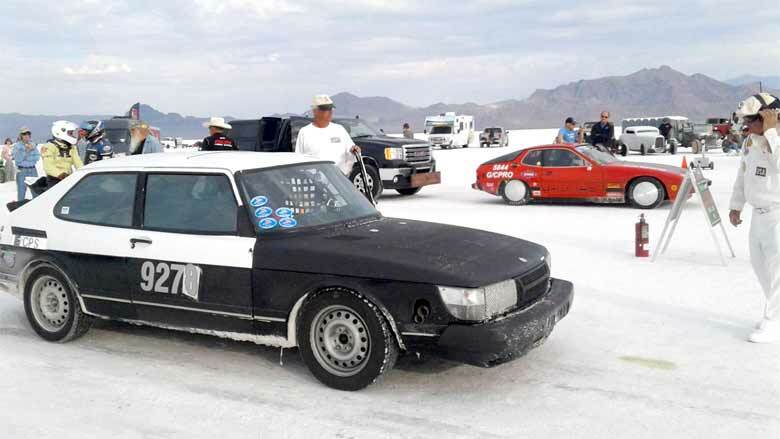 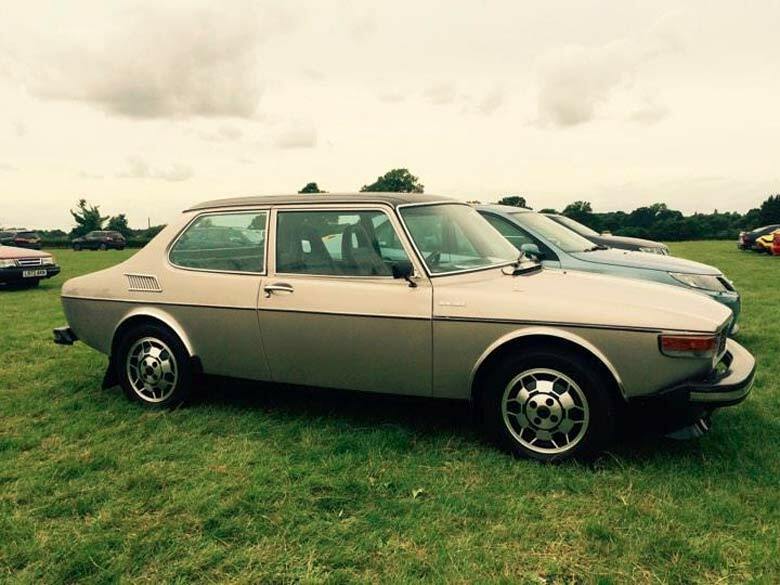 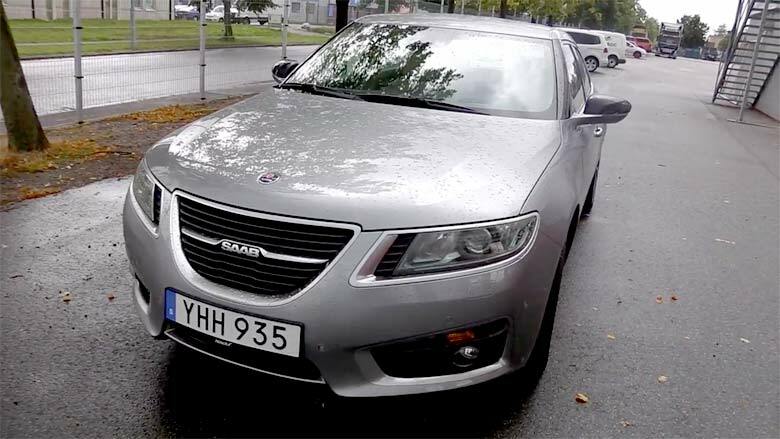 Founded in 2010, the “Saab Club Serbia” is a non-profit organization dedicated to Saab owners’ enjoyment of their automobile in a convivial atmosphere. 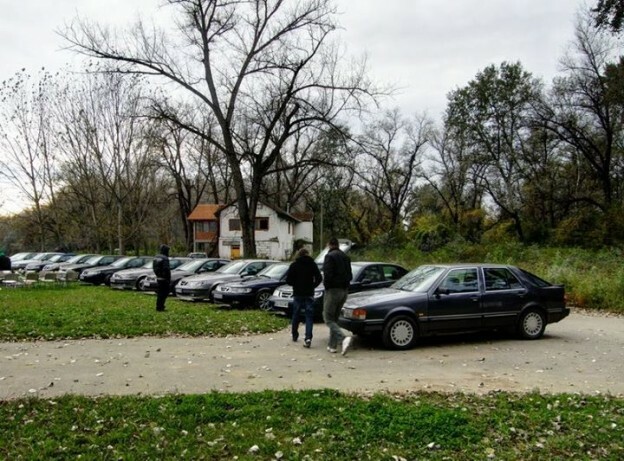 There are 300 members across Serbia, though the majority live in the Belgrade city Area. 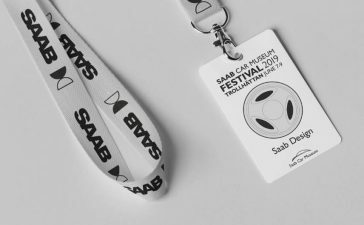 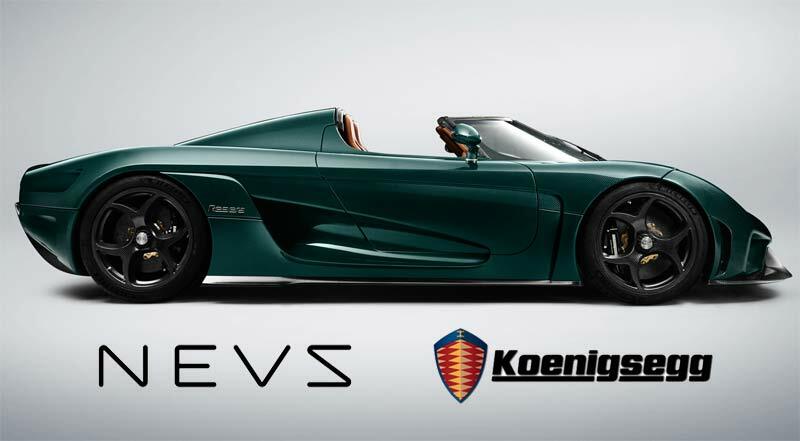 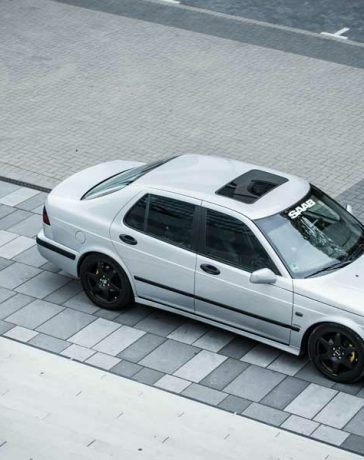 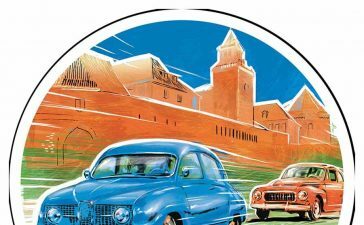 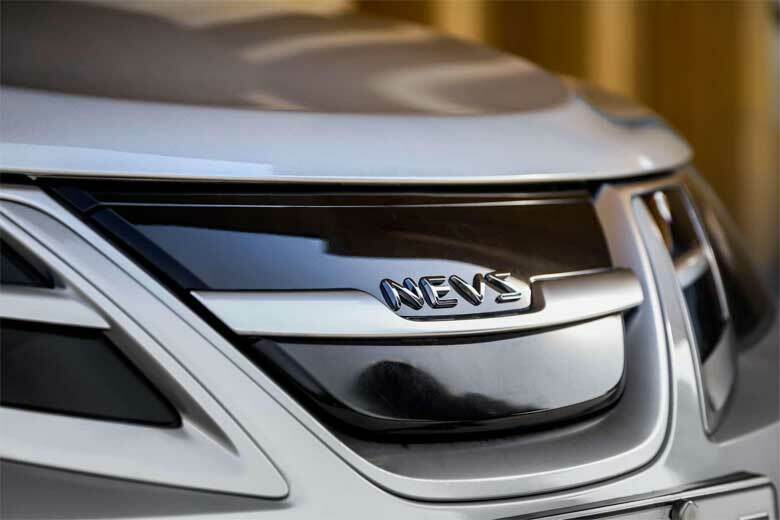 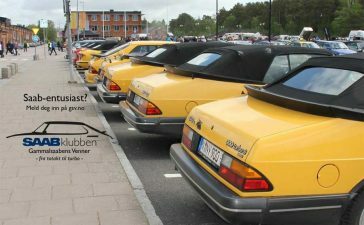 At the last meeting gathered about 20 Saab vehicles and 30 participants – meeting of the fans, users and lovers of Saab cars.